Laroc Brazil is kicking off 2017 with a huge line-up of acts, announcing sets from Jonas Blue, Robin Schulz, James Zabiela and many more over the coming months. 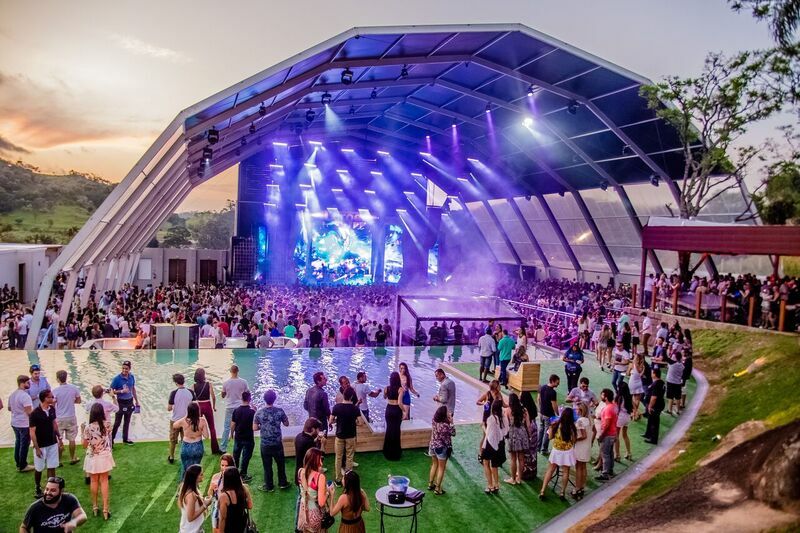 Located in Valinhos, an hour away from Sao Paolo, Laroc Brazil opened to huge fanfare late last year, with Robin Schulz and Jonas Blue set to kick off Brazil's summer clubbing season tomorrow night. From there, technical wizard James Zabiela plays on 28th January alongside Victor Ruiz and D-Edge bossman Renato Ratier, followed Kolombo and Claptone fly by on 25th February. Next up, Galantis and Kungs are scheduled to spin on 27th February, with EDM killer Kryder set to takeover on 18th March. 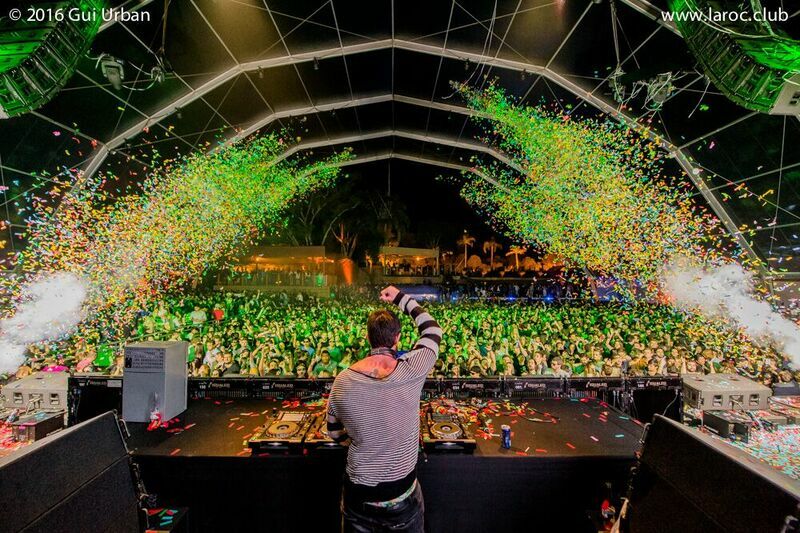 Spreading over 50,000 square meters, no expenses has been spared at Laroc Club — the venue features with huge LED panels, colourful dancers, confetti explosions, massive pyrotechnic displays and theatre-style production. Tickets and more information on Laroc Club Brazil here.